11" x 6" Leatherette Vinyl Zipper Wallet Bags - No Imprint Charge! 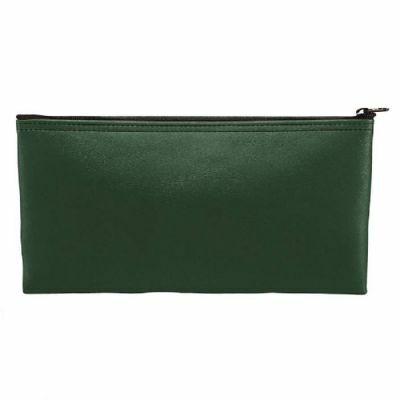 Zipper wallets are used as bank deposit bags or handy pouches for businesses. Our most popular wallet style; lightweight vinyl with a leather-like look. Silkscreen imprint included(one color/one side), multiple fabric colors to choose from. Custom order - Please allow approximately 4 weeks for delivery. Can't wait for Custom?...click here for In-Stock Zipper Wallet Bags...Ship Next Business Day!